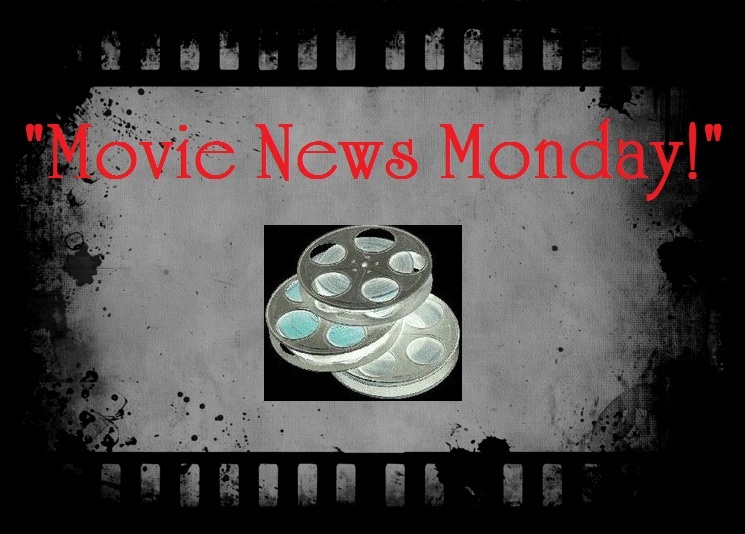 #1- “The Weekend Winner.” Last weekend, 4 more wide new releases entered the box office arena and hoped for the top 4 spots. Out of all them only one took top honors and actually one didn’t even make it into the Top Ten. The Butler saw great success over Kutcher’s Jobs and We’re the Millers maintained its spot at #2. Elysium dropped by 57% but still came in at #3. Next week, I wouldn’t be surprised if both The Smurfs 2 and The Wolverine say “bye-bye” to the Top Ten. 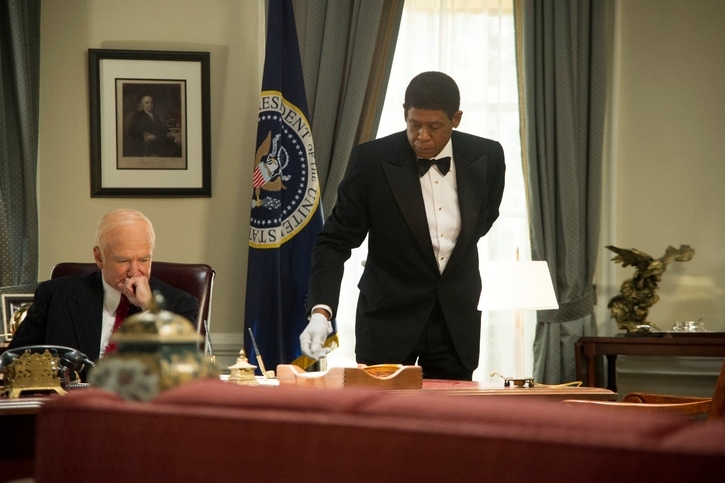 Congratulations to Lee Daniels’ The Butler (My review will post SOON). 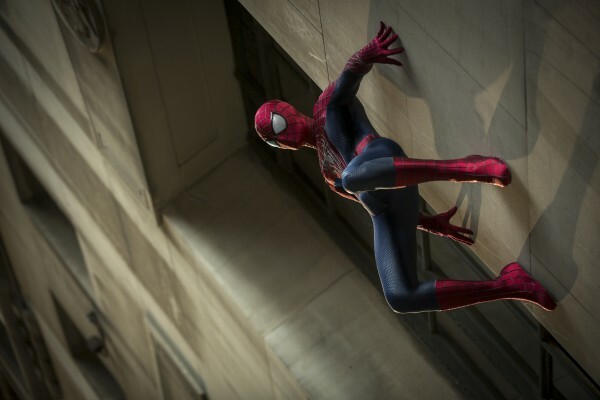 I, for one, am very interested in seeing what exactly director Marc Webb has in store for us with the upcoming sequel. Any guesses on Stan Lee’s cameo? 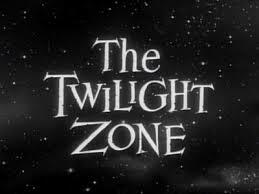 #3- “Go Joe!…to the Twilight Zone“ No, no G.I. 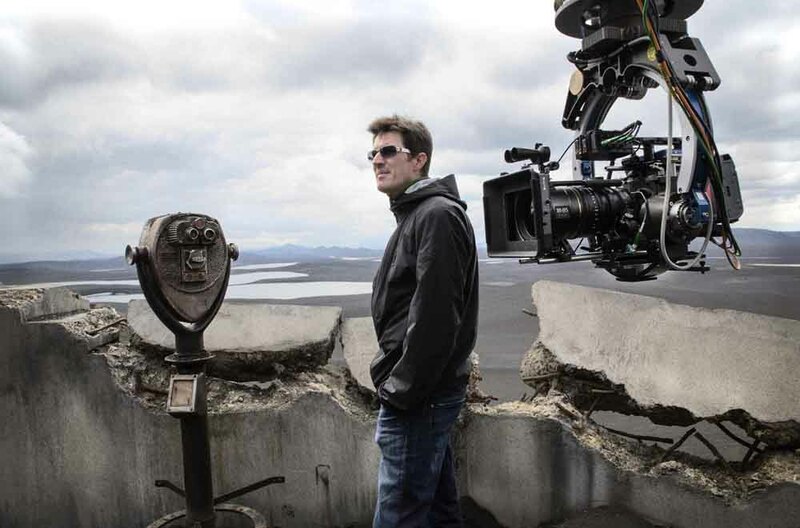 Joes here, but director Joseph Kosinski has his eyes on The Twilight Zone! Kosinski, who recently directed Oblivion and also directed Tron: Legacy, is said to be in talks to direct another full-length feature (one was made in 1983, see the trailer HERE) based on the classic show originally from the mind of host Rod Serling. I expect that Kosinski will find a way to make this contract concrete as he seems to have a knack for science fiction. Those hoping for more news on the planned sequel to Tron: Legacy…there is currently no word on how or if being attached to The Twilight Zone will affect the proposed scheduling for the Tron sequel. Time will tell. Are you interested in a TZ movie? Who else do you think could direct it? 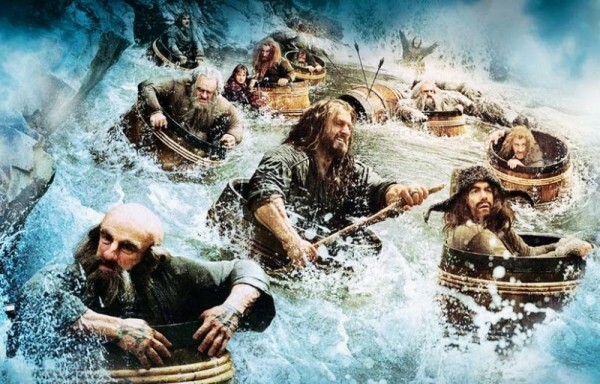 #4- “Promoting the Hobbit.”The Hobbit: The Desolation of Smaug has a new set of promo images (including activity books) and a poster. Are you ready for December 13? 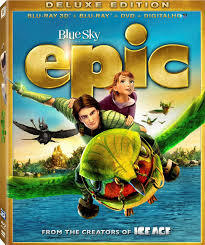 Epic– Beautiful visually, this story will be fine for kids to see even if it is highly redundant and plagued with the horrible voice acting of Beyonce. Not to be confused with Fern Gully, Epic did little to impress me and received quite the low score from me, but you can check it out for yourself this week. It has its moments in 3D such as going through the forest on the back of a hummingbird. Check it out if you wish. Read my full review HERE. Next “It’s Time to Vote Tuesday” 162! 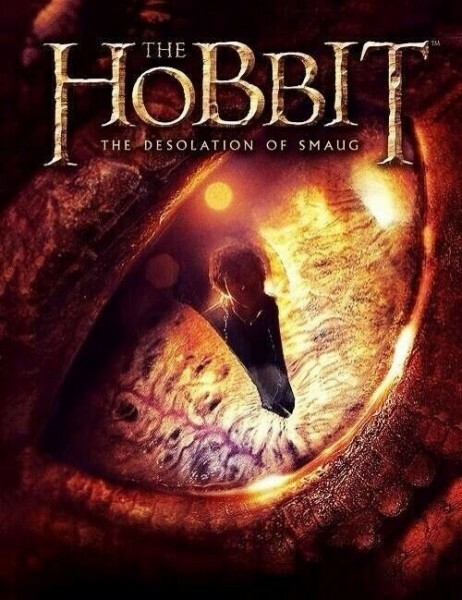 I love that fan-made Hobbit poster, that’s gorgeous!! I’m glad The Butler won box office instead of the other films out this weekend, though I’m sure Oprah’s fans have something to do w/ that. I thought it was quite lovely myself. Thanks for checking it out Ruth. 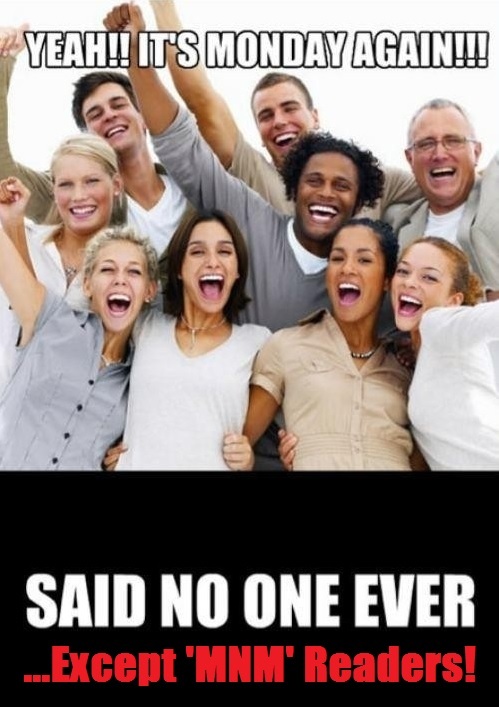 Hope you had a great weekend.